Long ago, having access to African content was difficult for international audiences. With the rebirth of African cinema and the new emergence of producers and directors, more of African content keeps on rising. With Netflix listing African content like Chief Daddy, Lionheart, Wedding Party and more, Amazon Prime is now offering Africa to its listings. 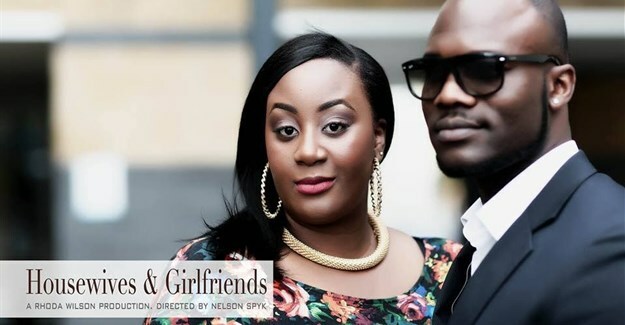 Housewives and Girlfriends, is a television series produced within the Nollywood-UK circuit by Rhoda Wilson Production. 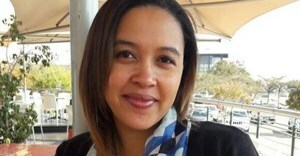 The series has formerly been a success on Mnet’s Africa Magic and a host of other channels within the African Region and diaspora and won the UK’s BEFFTA. Housewives and Girlfriends will keep on reaching millions more on Amazon Prime. A feat Rhoda Wilson herself agrees was a good call.